Skoda has revealed its MissionL concept, a design which is almost production ready and offers a preview of the upcoming a new model which will fit into the range between the Fabia and the Octavia. It'll go on sale in Europe in 2012, but should hit the Indian market as early as the end of 2011. 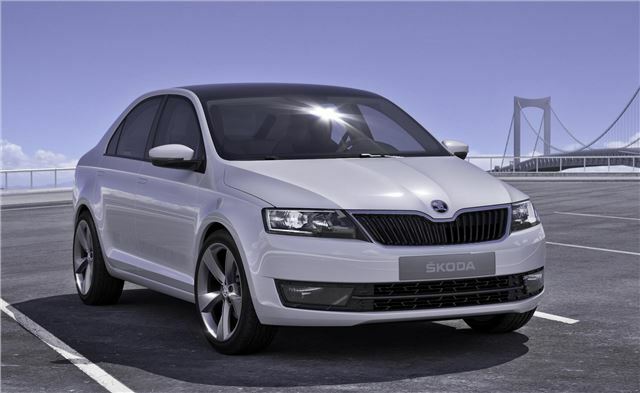 Skoda's other models are echoes in the design, with rear lights similar in appearance to those of the Octavia at the rear, and a front end reminiscent of the Superb. The silhouette appears to be Audi inspired, though.